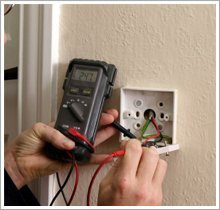 AS Electrics is an electrical contracting company based in Lisburn, Co Antrim. 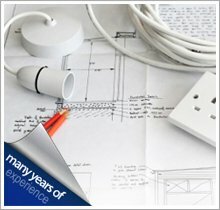 AS Electrics has been trading for over 15 years, and has more than 25 years experience in the industry. 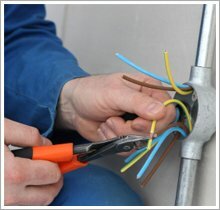 All aspects of electrical work is carried out including industrial, commercial and domestic installations. 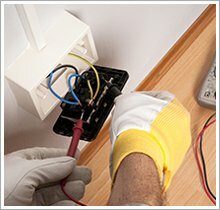 AS Electrics is also Part P accredited for domestic installations. We can carry out full design and installation contracts as necessary. On the following pages you will see a brief description of the company and the services we offer. We hope that this will help to answer any questions you may have, but if not please don't hesitate to contact us, we are more than happy to help.